It is loading much faster for me now. i can't access nufc.com 95% of the time, really annoying. I am on sky midi. Has anyone any suggestions on how to fix this? Maybe they host it on their PC at work?? The .com address seems to give problems. 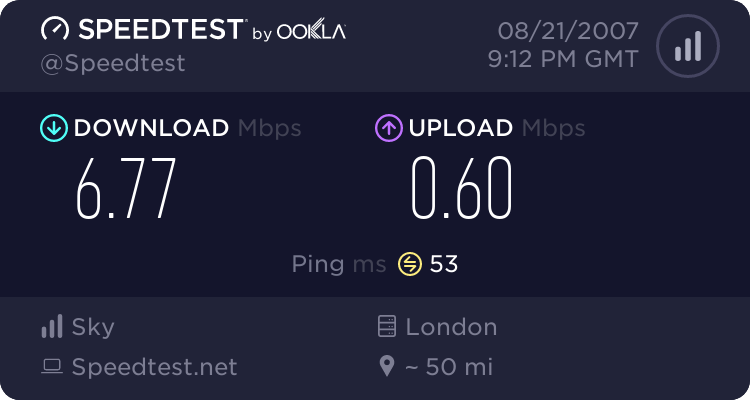 Yeah, it works fine for me at work and used to work fine for me in the evenings when i was on BT broadband but ever since i switched i have had trouble. Nope can't access it myself either. Our kids not getting it on V*****, either. It has been going on for a while now. So... check it out thru the day cos it seems to die at night!!! I've had the same problem since I switched from VM to Sky. Never used to happen with cable. It works better during the daytime; evenings it either doesn't load at all or takes an age.